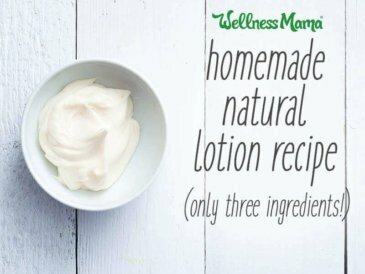 Finding a natural skin care routine can be tough. It often leads to strange things like washing your face with olive oil or honey or making a face mask out of yogurt. 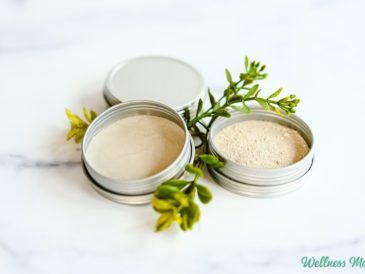 It can be hard to find natural alternatives to some of your favorite conventional products, but this recipe is one that made the switch easy. I never really understood the purpose of a facial toner until I had kids and occasionally had skin that was a mix between dry and oily at the same time. My confused skin was challenging to care for, as I needed something that would help even out my skin’s oil production. Skin is naturally acidic, but many skin care products are more on the alkaline side. A quality toner can help restore natural skin pH. Facial toners can also help shrink pores and balance oil production. When used under makeup, toners can provide a protective barrier on the skin to prevent impurities from makeup from penetrating skin. I chose the ingredients for this toner carefully. Witch hazel, an extract from the leaves and bark of the Hamamelis virginiana shrub, has a long history of use, especially in skin care. It has also been used over the the years as a natural remedy for hemorrhoids, burns and other skin irritation. Witch hazel is naturally anti-inflammatory and antimicrobial, making it excellent for helping reduce the appearance of acne, redness and skin irritation. It helps lock in moisture, making it a good choice for oily and dry skin, and is high in tannins that reduce the appearance of fine lines. Vitamin C helps tighten the skin and maintain the natural pH. 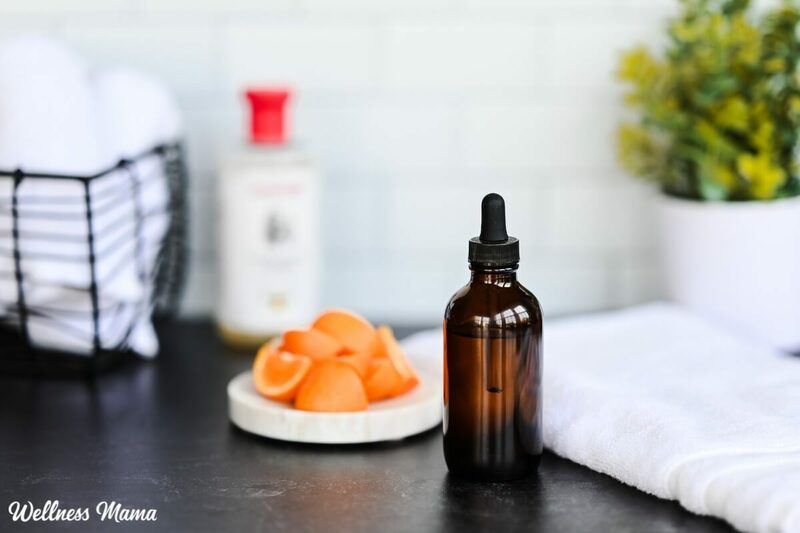 Many high end skin products (that cost hundreds of times as much as this homemade toner) use vitamin C (often synthetic) for this purpose. Vitamin C is also important internally, but topical Vitamin C provides much more skin benefit. IMPORTANT: Vitamin C is an acid and while the skin likes a mildly acidic environment, too much too fast can create irritation, especially if you have sensitive skin. 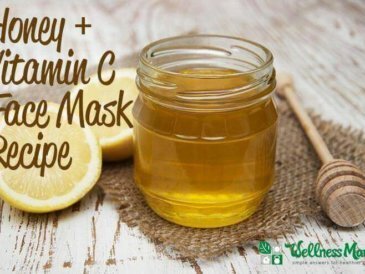 You can add up to 3 times as much Vitamin C as I include in this recipe, but start slowly and work up to find your skin’s perfect balance. Over time, you can add slightly more Vitamin C, but don’t exceed 1.5 teaspoons. This recipes makes a small amount of facial toner, and this is important. 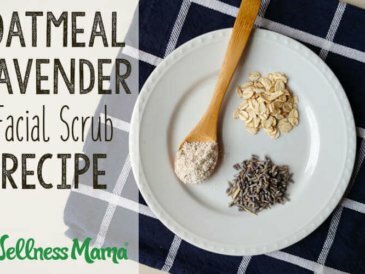 Though you could easily double the recipe, it wouldn’t be as effective. Vitamin C breaks down over time. I prefer to make about as much as I need for a week at a time and keep in the fridge to have a cooling toner to use after washing my face. You do not need to keep this refrigerated, but it slightly extends shelf life. Either way, keep out of sunlight and away from heat. Combine all ingredients in a small glass bottle, spray bottle or dropper bottle. 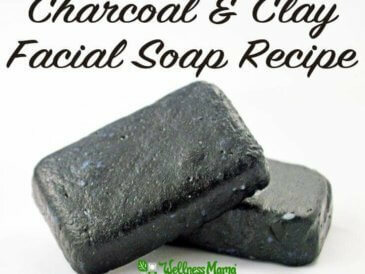 Use after washing face each day. Apply with a cloth or cotton pad. 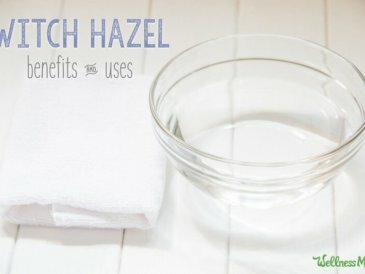 If you have really dry skin or don’t want to use witch hazel, you can use food grade glycerin in place of the witch hazel. This will produce a serum instead of a toner. Either one should be made in small batches and often because Vitamin C oxidizes so quickly. Ever used Vitamin C on your skin? Try it!